7th September 2010. GM's European arm of Vauxhall/Opel, has just released a series of images and some information on a sporty little hot hatch that they plan on unveiling at the 2010 Paris Motor Show. 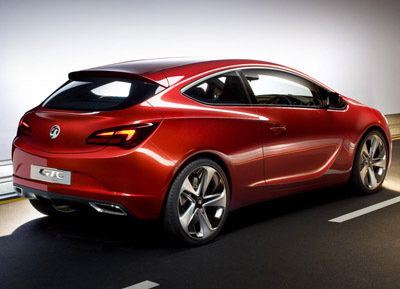 The Vauxhall - or Opel if you're on the continent - GTC Paris Concept is based on the Astra's platform. The vehicle is designed to provide a preview of what the successor to the Astra Sport Hatch might look like. Mark Adams, Vauxhall/Opel's Vice President of Design, described the GTC Paris Concept as, "bold, pure and iconic" in its appearance. I wouldn't go that far. It's a nice looking motor - but it's not iconic. 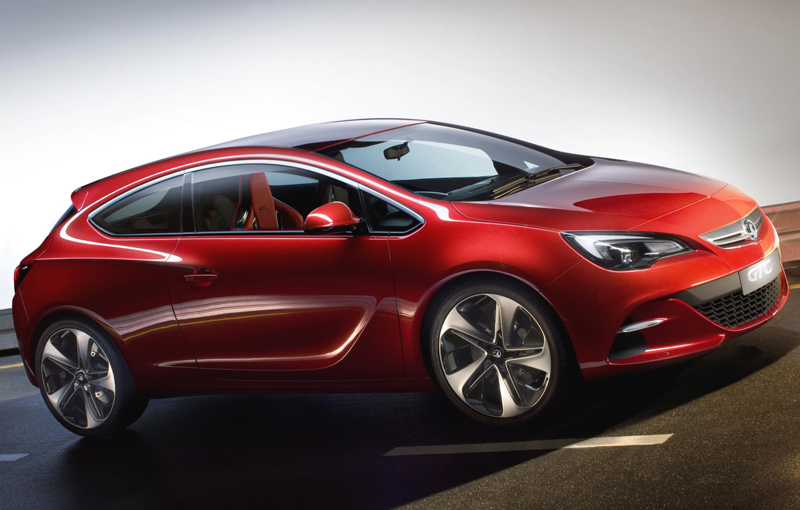 Vauxhall has suggested that a production version will not differ too much from the sporty lines of the GTC Paris concept, and if the GTC moniker were to be adopted, it would be the first time that a production Vauxhall has been so named. 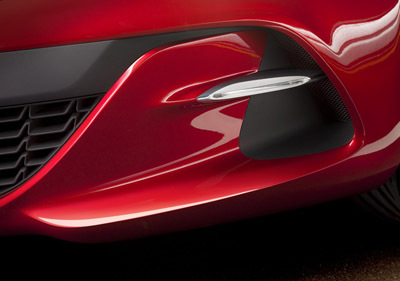 Hopefully they'll stick to their promise, and any production model spawned will be a mirror image of the concept. The concept rides on enormous 21" wheels, which definitely wouldn't make the production model. But a 19" wheel option would more than likely make the cut. 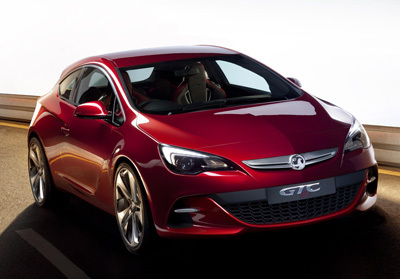 At 4.46 metres, the Vauxhall GTC Paris offers adequate room for five people. Although those in the back probably won't want to go too far. Underpinning the Vauxhall / Opel GTC Paris concept is a specially designed chassis with an extra-wide stance. 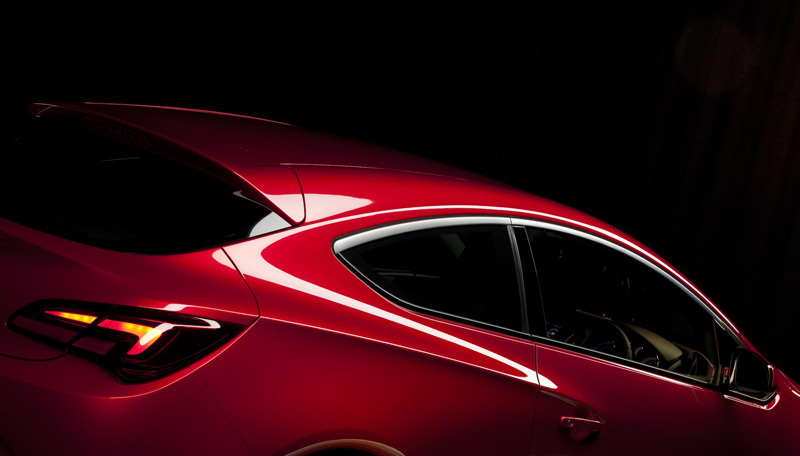 Hinting at the car's power potential is an electronic limited slip differential and an upgraded version of Vauxhall's FlexRide adaptive damping suspension system. 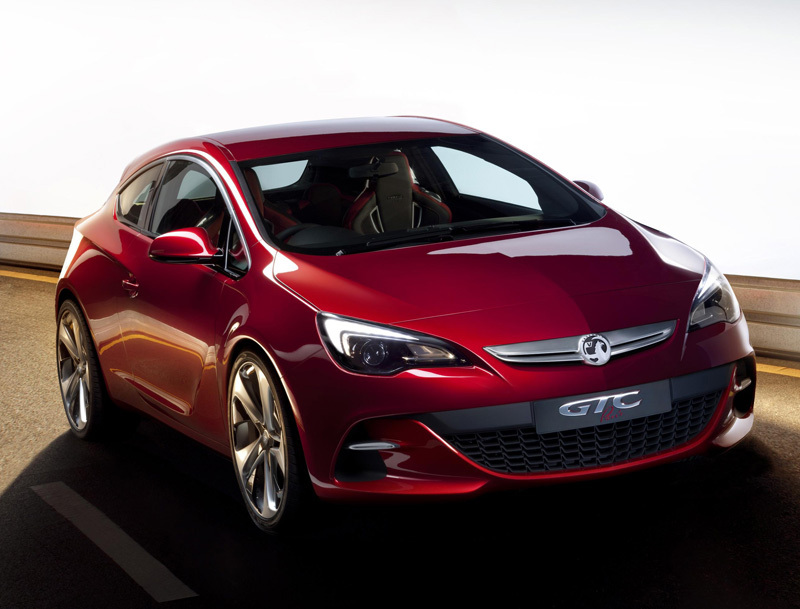 Powering the GTC Paris is a turbocharged 2.0 litre engine equipped with direct petrol injection and Start/Stop technology. This is mated to a six-speed manual gearbox.